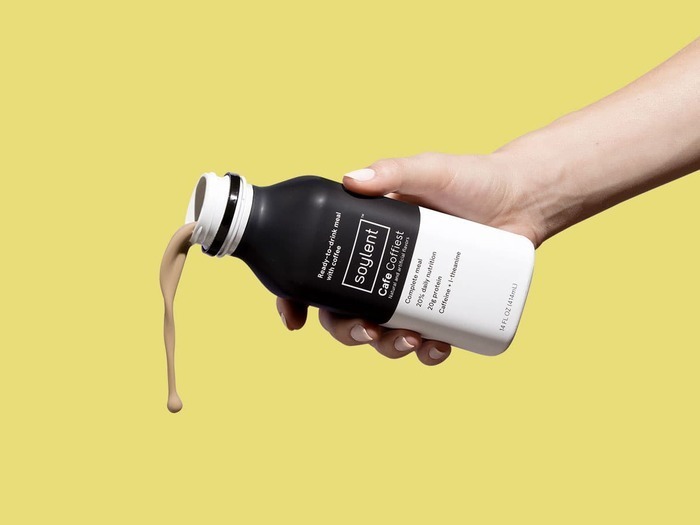 When the first meal of the day presents a problem, Soylent Cafe is the solution. Each great tasting flavor provides 400 calories of plant-based nutrition, plus the same caffeine you’d get from a cup of coffee or tea. Try all three in our new Variety Pack.